This special program combines Spanish classes with a series of cultural excursions, designed to give you an insight into the diverse and fascinating history of Montevideo and the River Plate region in general. 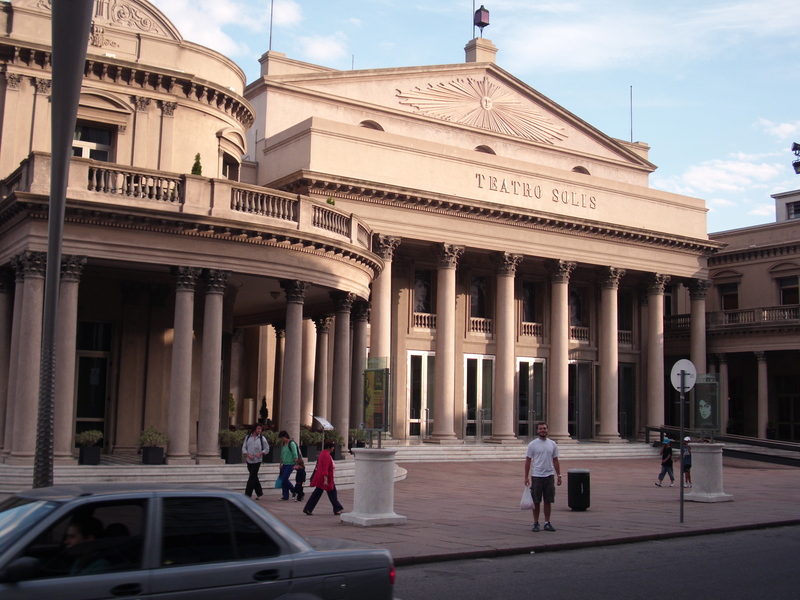 You’ll have the chance to enjoy musical or theatrical performances, including in the iconic Teatro Solís, South America’ oldest working theatre. You’ll go on guided tours of some of the city’s important sites such as the parliament building and the Old City. You’ll also be able to get to know Uruguay’s 20th century and contemporary arts through visits to the city’s top galleries. And, of course, any Uruguayan cultural program would be incomplete without a trip to tango performance. You’ll normally go to Spanish classes in the mornings and go on cultural excursions in the afternoons and evenings several days a week. The Spanish classes cover both grammar and conversation and they are taught entirely in Spanish (the immersion method), according to the method established by the European community. In our experience this maximises the learning experience, allowing students to get the most of their Spanish studies. This program includes two weeks of accommodation in the school residence.